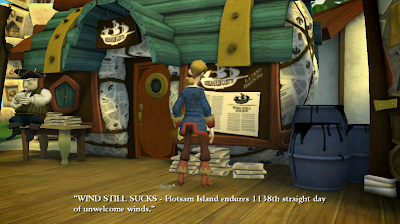 "1138th straight day of unwelcome winds." 1138 is the name of George Lucas' student film, and later feature film, named THX-1138. The number is referenced in many LucasArts games.